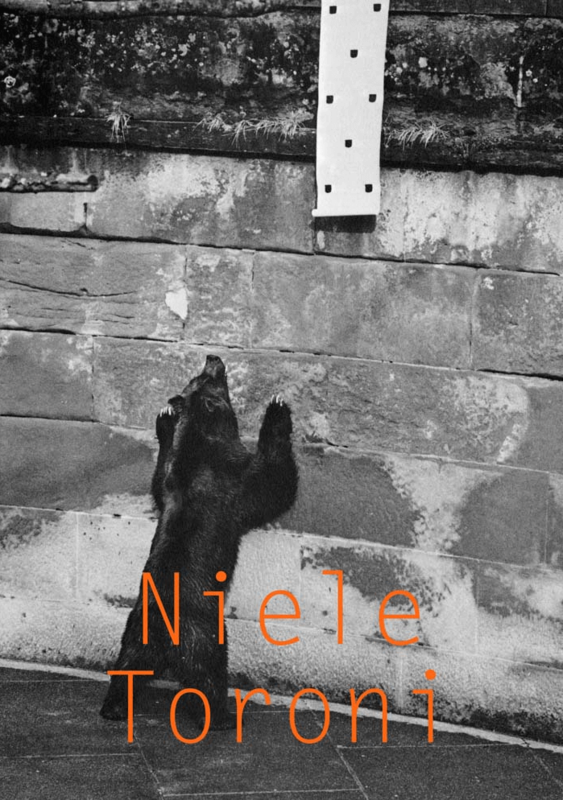 Texts by Alex Bacon, Joachim Pissarro, Annie Wischmeyer, Harald Szeemann, Niele Toroni. Co-published with Karma, New York and Koenig Books, London. Embracing the conceptual framework of an exhibition at Swiss Institute and its related public programs, each book in the Swiss Institute series adds retrospective context through seminal essays, archival materials, event transcripts, artist portfolios and exhibition documentation.